(Reuters) - Walt Disney Co closed its $71 billion acquisition of Twenty-First Century Fox Inc's film and television assets on Wednesday, giving its upcoming streaming service a range of popular content as it takes on Netflix Inc. The deal will expand Disney's portfolio of some of the world's most popular characters, uniting Mickey Mouse, Luke Skywalker and Marvel superheroes with Fox's X-Men, "Avatar" and "The Simpsons" franchises. 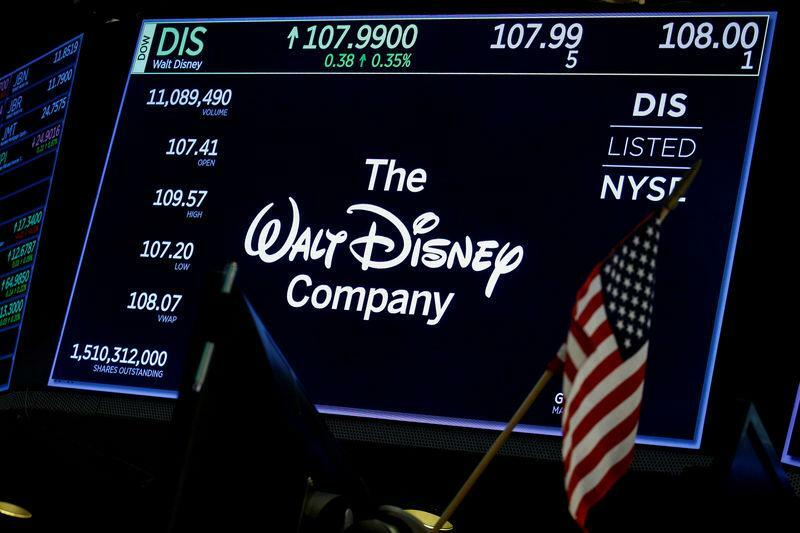 The streaming service, Disney+, aims to make up for the continuing loss of subscribers from ESPN and other cable networks. The completion of the Fox deal comes nearly a year after Disney won a bidding war against cable company Comcast Corp for the assets. Separately, Fox Corp debuted on the Nasdaq on Tuesday and named former U.S. House Speaker Paul Ryan, Formula One Group Chief Executive Officer Chase Carey and two others to its board. The newly spun-off media company, which will house assets including Fox News Channel and Fox Broadcast Network, is expected to bring in around $10 billion in annual revenue. (This story drops incorrect reference to two board members stepping down).